There are lots of recipes that call for coarse salt these days. Coarse salt refers to sea salt or kosher salt, salt that has a much larger grain to it than common table salt – hence the name “coarse” salt. The reason that coarse salt is so popular is not that it is saltier or more flavorful than regular salt, but because it has a more dramatic impact when it comes to flavoring. Each of those little bits of salt is fairly large, so you notice it immediately on your tongue when you taste something. This can give the impression that something is saltier or better seasoned than something lacking coarse salt, simply because that salt is more upfront (not because the salt is any saltier) on your palate. Coarse salt is great for finishing off a wide variety of dishes, from salted caramels and other sweet desserts that you want to lend a bit of contrast to, to good pieces of bread and steak. A small sprinkle goes a long way for most people, and coarse salt is becoming more and more popular with people who want to slightly reduce their salt intake simply because they feel they can use less. Coarse salt is not usually good for baking. 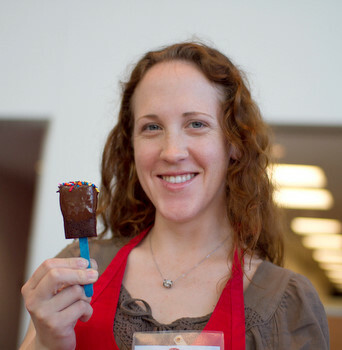 Recipes for baked goods – unless they specifically call for coarse salt – are written with the expectation that you will use standard table salt. In baked goods, you want the salt to disperse evenly into a recipe to even out the flavor of a dish, not show up in big salty chunks. Really dramatic contrasts like that work well in caramels, but you don’t want it in a white cake. You can use finer coarse salts (like some kosher salts) in baking without any problems, but it’s a good general rule to save coarse salt for a garnish, or use it when a recipe specifically calls for it to be on the safe side. Hmm. 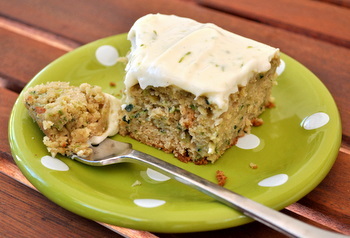 I use sea salt from Trader Joe’s for baking. I think it’s coarse than other salt, but so far my baked stuff is turning out fine. I never knew exactly what kosher salt was. I thought it was something else. Thanks for the great explanation. I love reading about these and learning more. 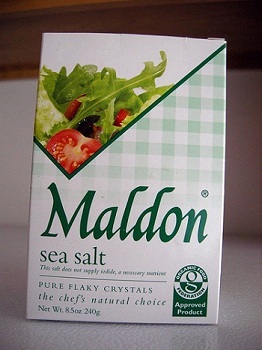 Maldon’s is my favourite salt! I use it for every kind of cooking.